Watching what you eat has never been more important than when you are pregnant. There are things you have to give up: sushi, shellfish, tuna, wine, etc., but there&apos;s a new way to add some tasty nutrients into your diet. Oh Mama!bars are formulated with 115 mg of DHA--an omega-3 fatty acid that is vital to infant brain, eye and central nervous system development. The best part is they taste delicious! It&apos;s no surprise that Oh Mama! was dreamed up by a mom. 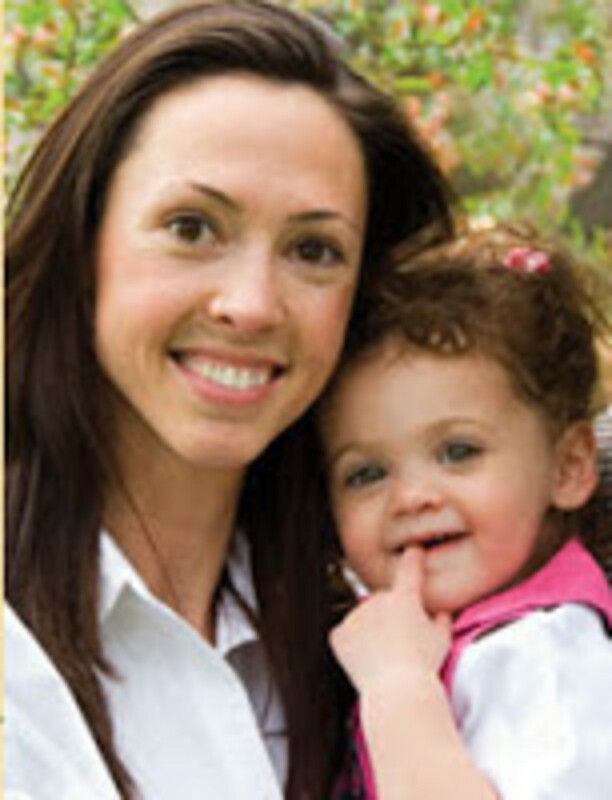 Beth Vincent was a multi-tasking mama with a background in health care marketing. Vincent saw a need for on-the-go snacks for expecting moms. Her bars are available in three flavors (I pick Chocolate Peanut Butter). Stash a few in your bag or desk drawer. ($2.50 each). One lucky momtrends reader will win 5 gift boxes of Oh Mama! bars. Email capricornwriter@hotmail.com to enter to win! Now that you&apos;ve got a balance diet, let&apos;s talk about a balance life. Tammy Gold a licensed psychotherapist, parent coach and founder of Gold Parent Coachingshares some tips for managing the new roles as mom/dad/new parent coming your way. I like to say that a person who walks out of Best Buy with a laptop receives a long booklet and a 24 hour support 1-800 number, yet a new parent walking out of a hospital with a human being walks out with nothing. What is wrong with this picture? This view took a personal turn when I became a parent 2.5 years ago; I realized how difficult parenting was and how little focus there was on supporting parents. Everything seemed to focus on the physical aspects of parenting &apos;? ?what to buy the baby, what to feed it&apos;? but there was virtually no focus on emotional care for baby and emotional care for new parents. Q. What are some of your favorite organizational tips for new moms? Create a Baby Binder. I put together a binder for all of my clients called the &apos;? ?Home Care Booklet&apos;?. I feel that writing things down allows the ability to establish some order during the chaotic time of a newborn. I put undated calendar paper in the beginning under the tab &apos;? ?Schedule&apos;? and teach the mom to chart the baby. The Binder will also allow the mom to advocate and chart if something is wrong. If the baby is crying for many weeks and she cannot figure out why she can take that binder to the doctor and say &apos;? ?here look at these pages for 7 days the baby cried after the second feeding.&apos;? Having this information will be helpful and also allow for less stress for the new mom since she will always know when the next feeding is, etc. I also love the binder because it allows for seamless care for the child. There will never be double feedings because whoever if watching the child can see what happened earlier. So mom, dad, grandma, the babysitter will all write down what occurs to inform the others. Also mom and dad can see what happened when they are away. The Home Care Booklet will also contain emergency information and all papers pertaining to the child allowing Mom to leave the baby. I tell new moms to get support and get time away from the baby and it&apos;? ?s important to arm your babysitter (whoever it may be) with all of the important information on the child. Great advice! For one-on-one help Gold can work with parents to get ready or to tackle problems that pop up once baby is home.